GCC 2018 will be hosted at the Pack Forest Conference Center on November 2nd to the 4th. 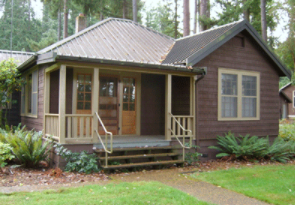 The Pack Forest Conference Center is 1.5 hours south of the University of Washington campus in Seattle and offers shared cabins as accommodations. Other, more expensive options include a taxi, Uber/Lyft, or Super Shuttle. Each cabin sleeps up to eight people. 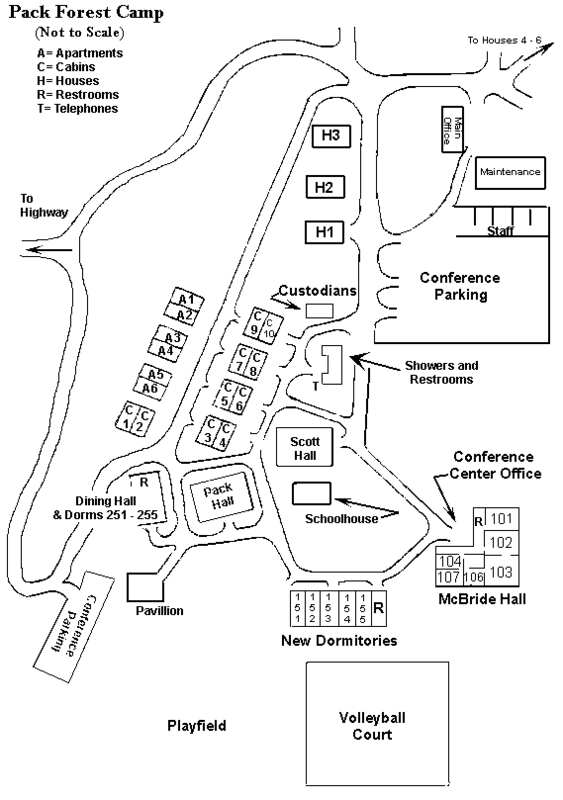 Restrooms and showers are located in a building across from the cabins (see map for details). Pack Forest provides towels and bedding for all participants. Here is a reminder of what to bring with you: a headlamp, warm clothes, and a rain jacket. Bedding and towels will be provided. You will be staying in cabins with 8 people in them, so you may want to bring ear plugs with you if you are a light sleeper!